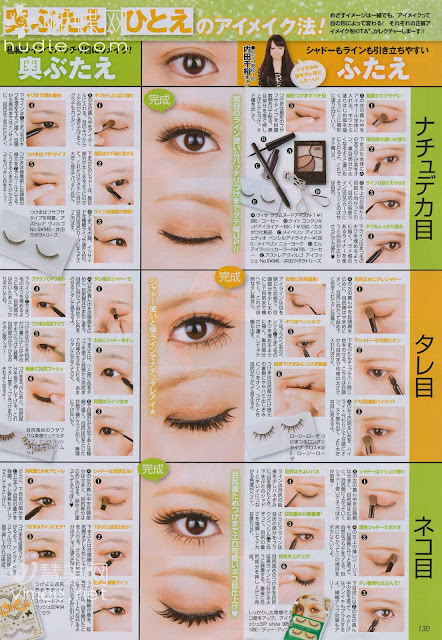 some close ups of Popteen model's face to show what style of make up suits their features the best along with their favorite products. 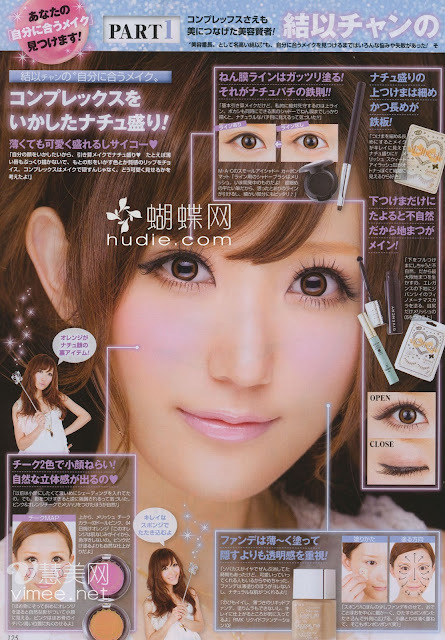 i love how jap magazines are so much detailed in achieving a make-up look! OMG Eki, thanks for all the scans!! thank you for the scans eki! love! Thank you so much Eki for all the magazine scans - I know it must take a lot of time to get them scanned and uploaded so I really appreciate it (I'm sure many others love the scans too) :) I love the looks and clothing inspiration from Japanese magazines. I wish I could read it though :\ But the pictures are great are their own! Cute scans !Thanks a lot Eki ! aw, the new bear character looks so cute! Hi! 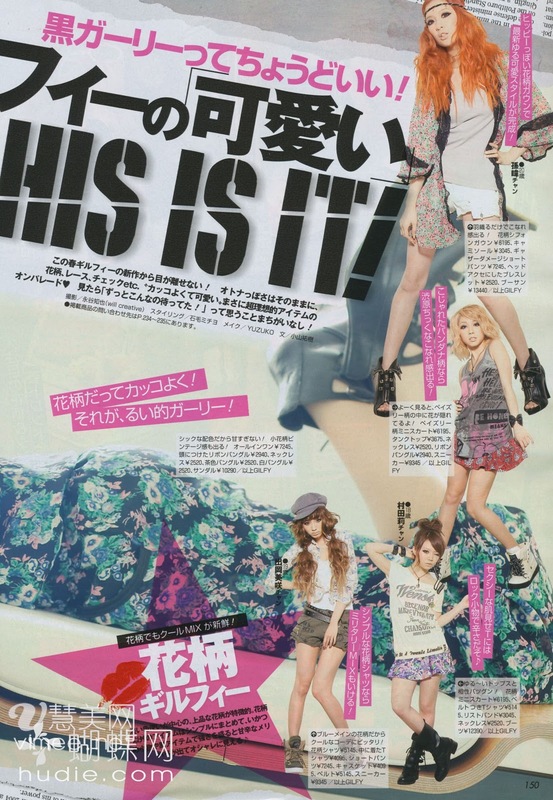 Thanks for sharing with us on e popteen looks! 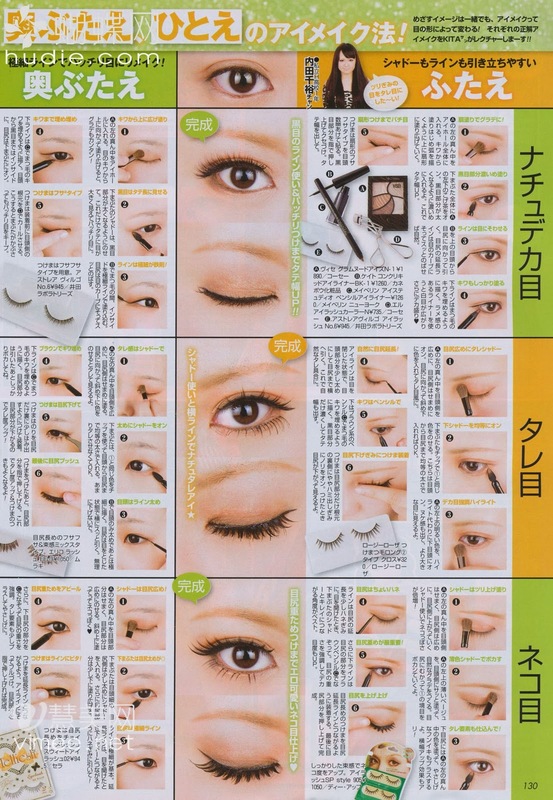 Now I have new styles to learn! beautiful photos, they're so fresh and perfect for spring. 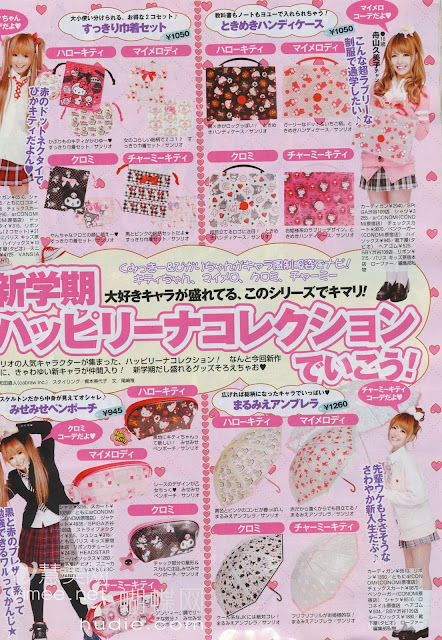 thanks for the scans EKI!! Great post ^^ ahh just making an observation, I just listened to "let go" in your mixpod, but,IMO, yoshika's better! Thanks for the scans! I love Japanese products, especially the shampoos. Haven't been over to Japan in the last few months but can't wait to get back. Also, any idea what shade these models dye their hair? I love the colour & hairstyles. I really like the girl's blue dress in the first scan (the girl who is lying down). Do they say where she got it from?